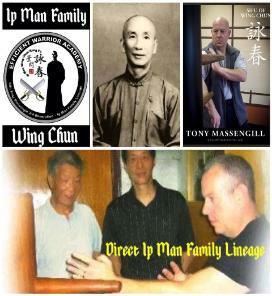 Efficient Warrior Wing Chun Assoc. Instructor in - Newport News Va.
Instructor in - Surry Va. Efficient Warrior Wing Chun Association. represent us in your area!